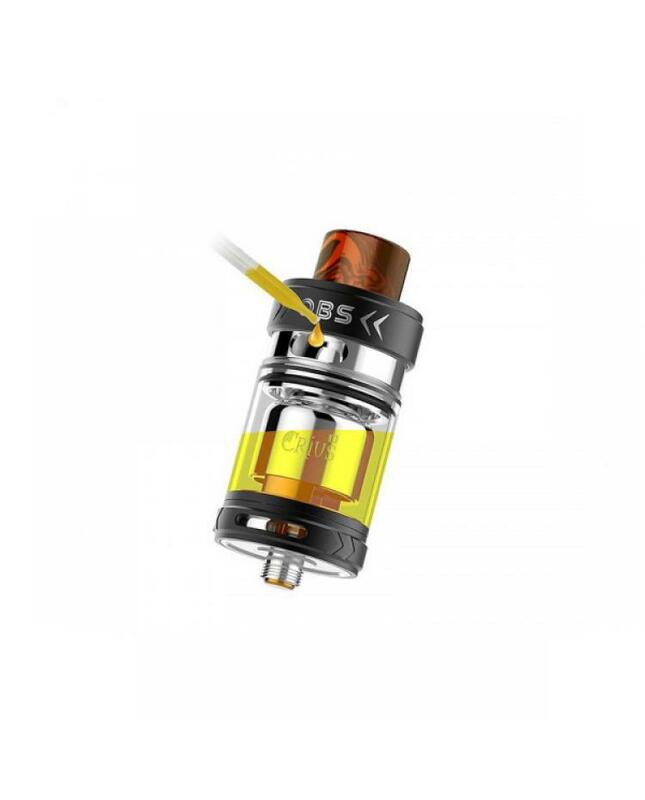 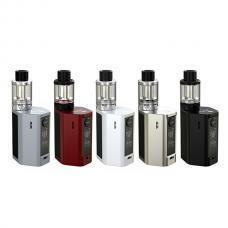 Newest OBS crius 2 RTA tank, made of high quality 304 stainless steel and pyrex glass material, three fashionable colors available, can hold 3.5ml e juice. 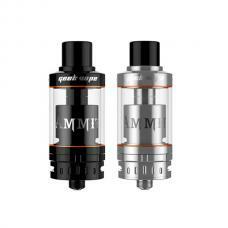 the new crius II tank with newly designed deck for single coil, the black piece was made from high tech zirconia, which is the op high-temperature resistant material worldwide, corrosion-resistant,anti-oxidant, high hardness, non-volatile, no pollution, the deck comes with a solid and simple to offering super easy and quick building experience. 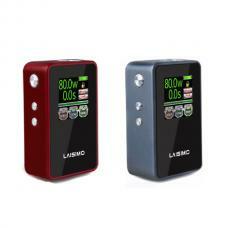 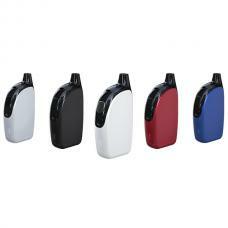 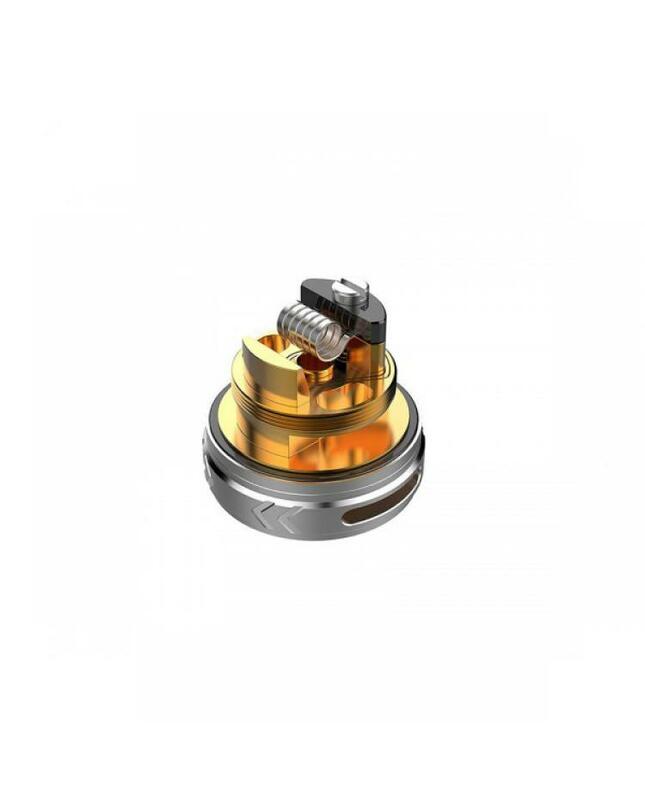 bottom large airflow adjustable slots, allow vapers adjust the airflow to your preference easily, airflow hit the coil from both side and bottom to make sure vapers will get the best vapor experience and huge vapor production, push up the top cap and fill the tank, no worry leaking. 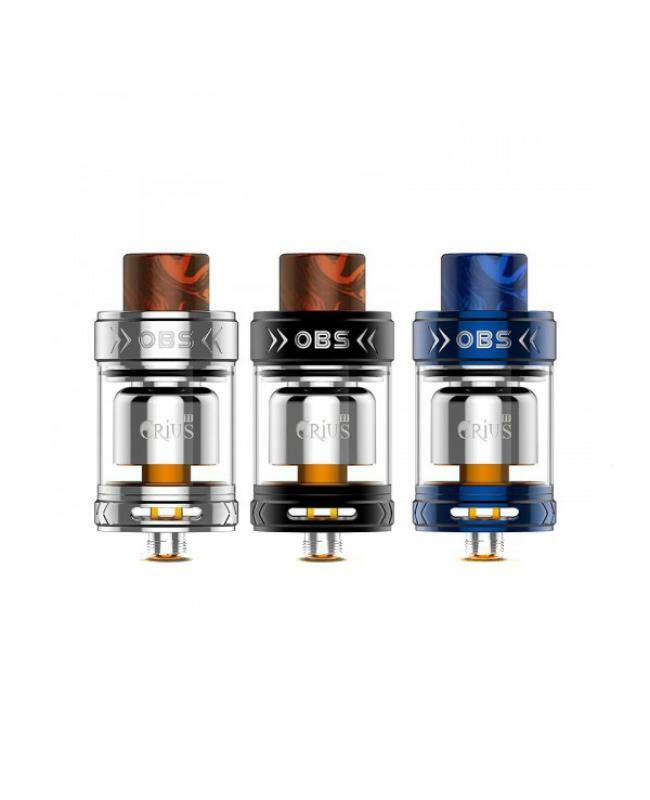 the OBS RTA comes with 15mm wide bore drip tip is more compatible when using at high wattage, drip tip made from the resin material, more environment-friendly, easy to clean.